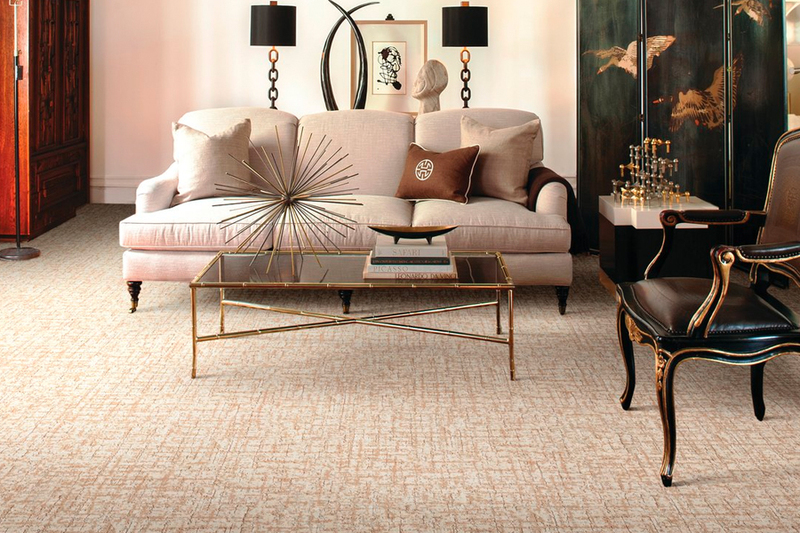 Beauty, affordability, performance and more, are just a few of the traits that make carpet well worth your time to research. If you’ve never considered this floor covering before, read on to see why it just might be the best option for your own home. Some of the benefits just might surprise you. 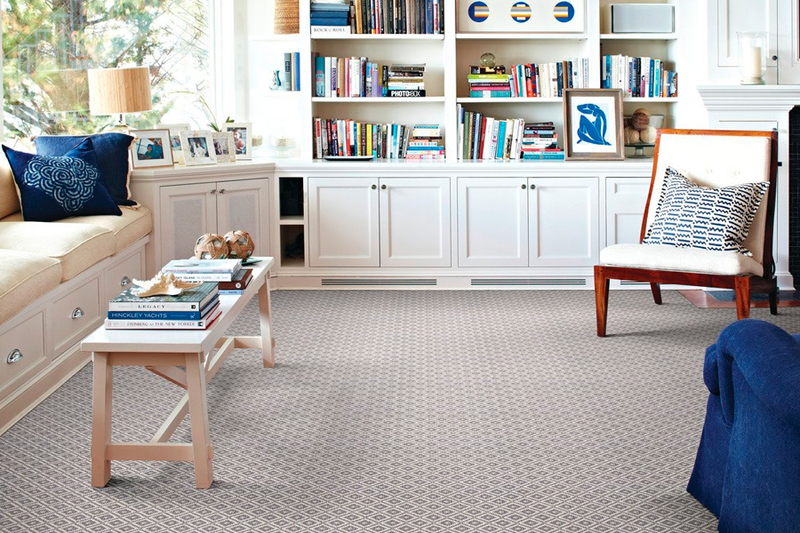 At Port Jeff Custom Carpet & Flooring, nothing is as important to us as your business. We have focused upon customer care for more than 30 years, and intend to keep doing just that. Offering both excellent products and trustworthy service, we’ll be your one-stop shop for flooring. We look forward to adding you to our client base, along with residents from Long Island, Jefferson Station, Terryville, and Mt. Sinai. Stop by our showroom in Port Jefferson Station, NY, to see how we can assist you. 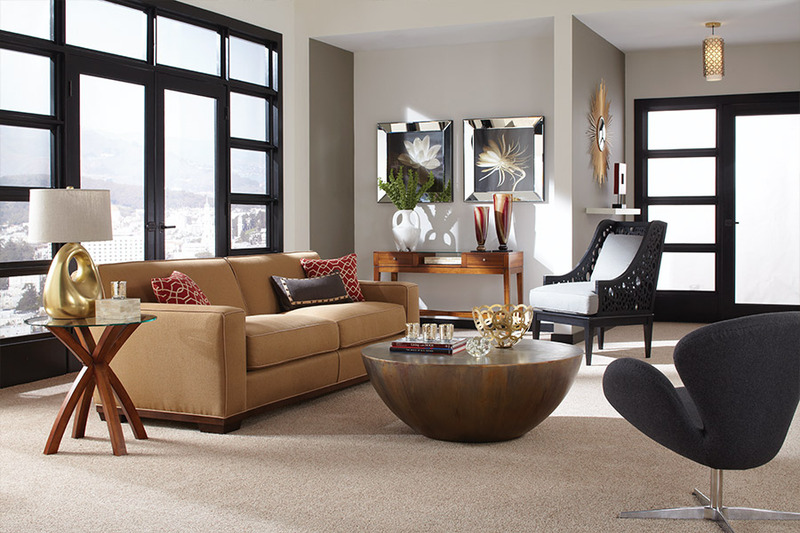 There are plenty of available options in flexibility of design in carpet. In fact, customization is possible for every room in your home. Choose from a variety of fibers, lengths, and benefits, that will give you the very best flooring for your needs. 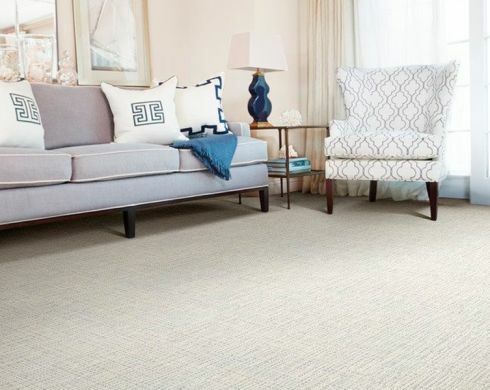 Today’s carpeting offers more benefits than ever before, including stain resistance and hypoallergenic features built right into the fibers themselves. In stain resistance, this means that the protection will never simply wash away after repeated shampoos. And since it’s made into the very fibers, there’s no chance the stain can soak in and become set. Likewise, with hypoallergenic fibers, allergens will be trapped and rendered harmless, allowing you to vacuum them up and remove them at your leisure. You’ll enjoy a much quieter home with this floor covering in place as well. If you have a busy home, with lots of active pets or small children, you’ll find this to be a wonderful feature. 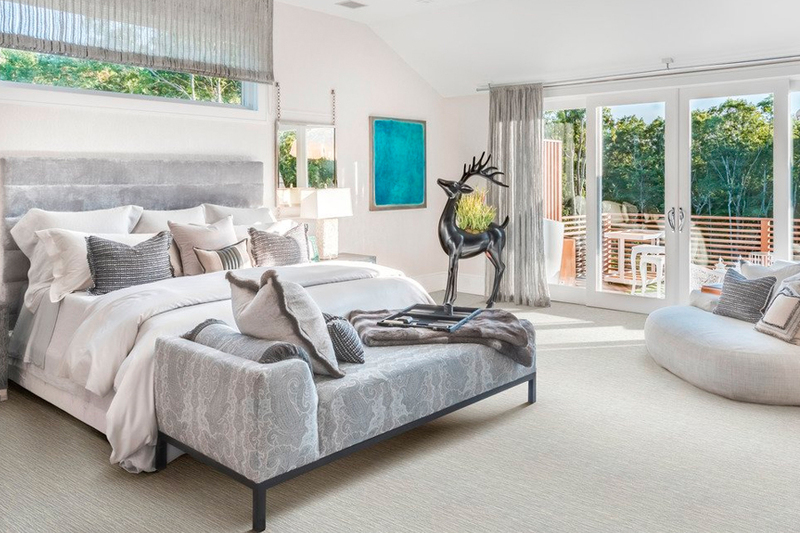 From room to room, and especially between floors, the noise levels will drop, allowing you to experience a brand new peaceful lull throughout the house. 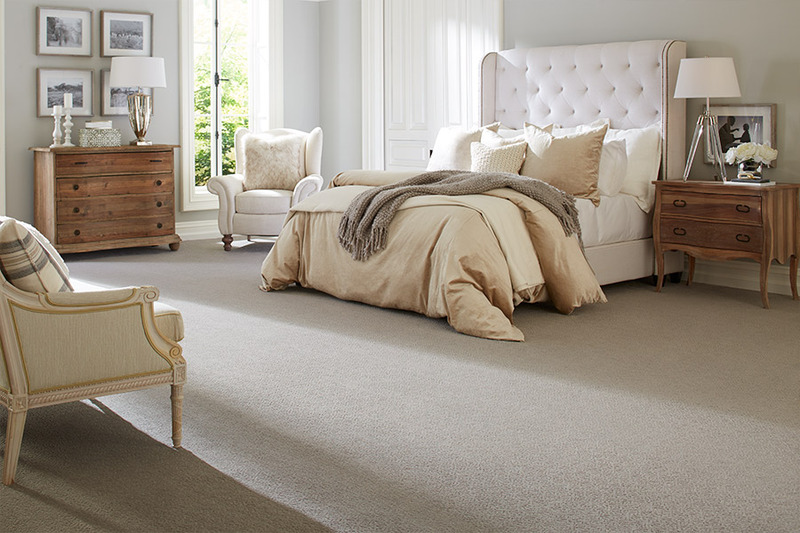 As the only soft surface flooring available, carpet is the softest underfoot feel you can experience. More than that, it maintains the heat in your home for longer periods, acting as a type of insulation against chilly days and nights. In the long run, this can equate to savings on your energy bills and leave you with more money in your pocket. Be sure to ask your flooring professional about even more benefits of this wonderful floor covering.